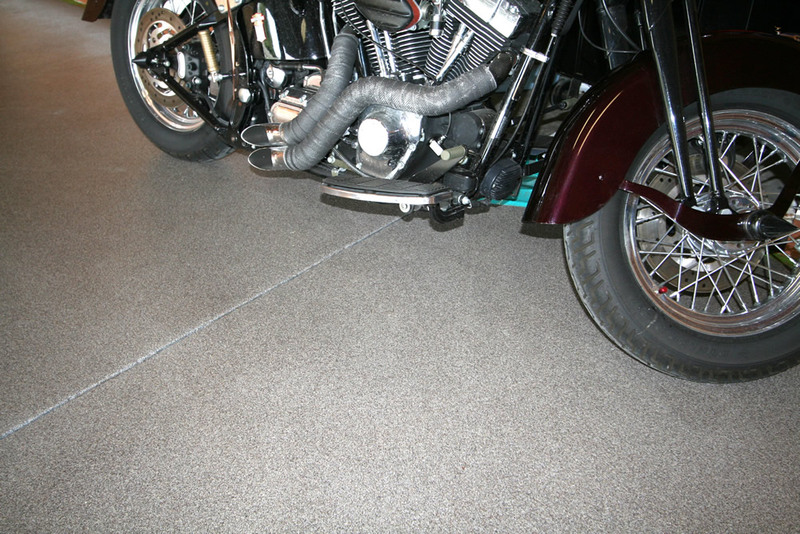 Ideal for both interior/exterior light industrial and residential applications. 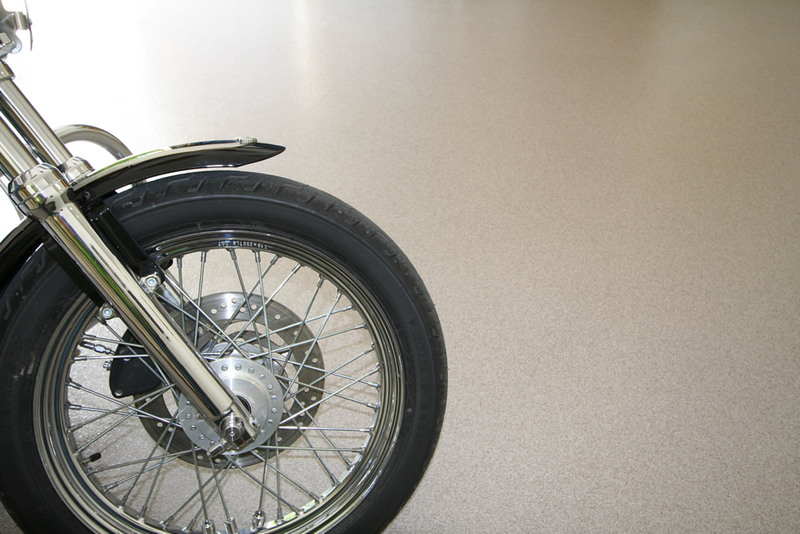 A single coat of colored quartz aggregate is broadcast into Poly-Shell or Epoxy-Shell Tinted and sealed with Poly-Shell or Epoxy-Shell clear, providing a long-lasting maintenance-free floor. 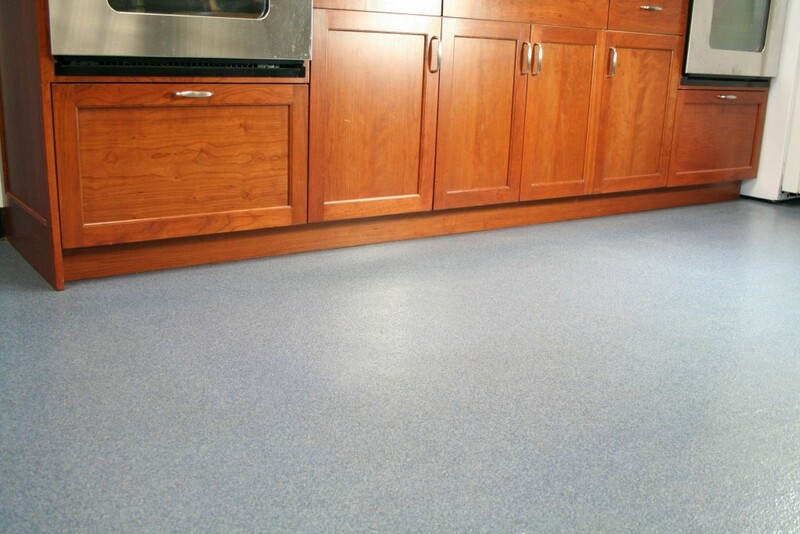 This economical quartz floor has a faster return-to-service.